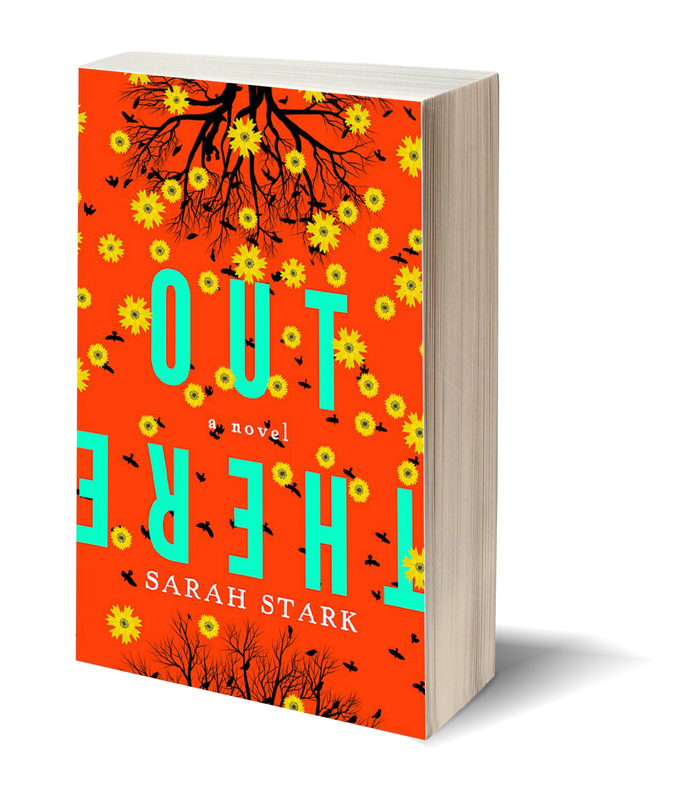 Leaf Storm Press is pleased to announce that our first title, Out There: a novel by Sarah Stark will be released for sale on April 21st! The book will be officially launched at a reading and book signing event with the author on Friday evening, 6–8 pm, April 25th at Collected Works Bookstore in Santa Fe, New Mexico. For more about the book and the author, please follow this link to our Books page.